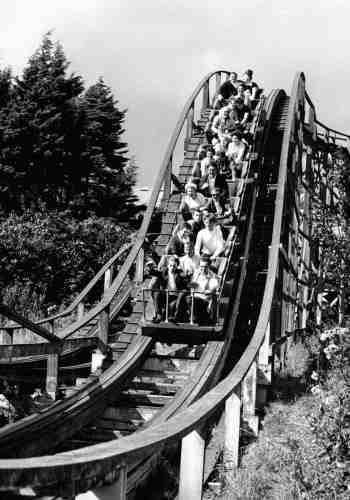 With the removal of the football ground in 1934, the way was open for the introduction of the Kursaal’s largest ride, the Cyclone roller coaster. It came to Southend direct from the Brussels exhibition. 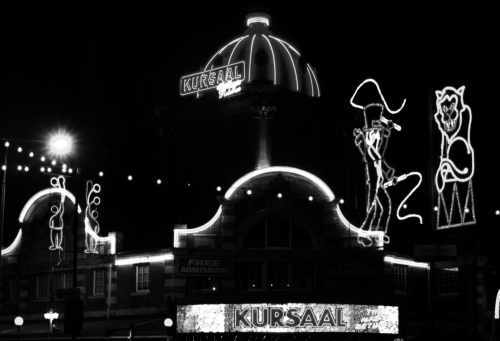 During the Second World War the Kursaal was closed to the public. 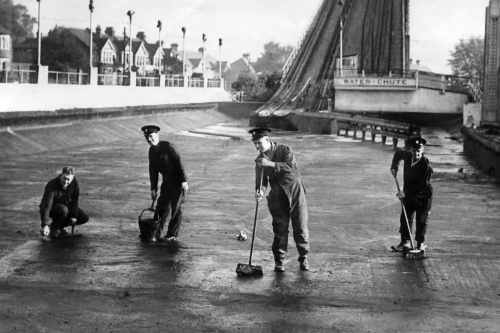 The Water Chute basin was tarred to ensure it was watertight, and was to be used as a reserve water supply. 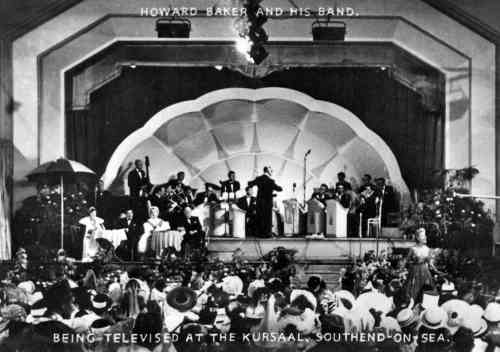 Howard Baker was the resident band leader in the Kursaal ballroom from shortly before the Second World War until 1967. 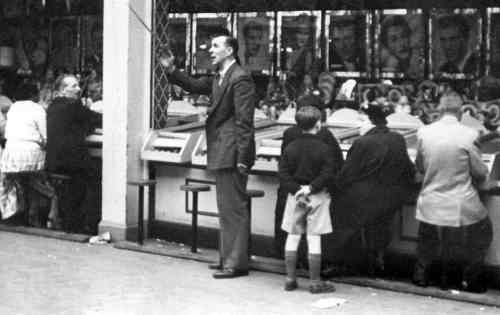 His “Old Time Band” played on Monday evenings, while modern dance music was played on Wednesdays and Saturdays. 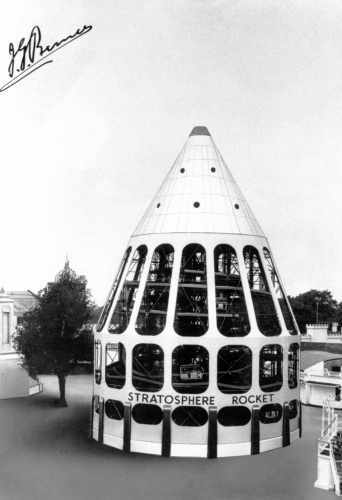 A new ride for the opening of the Kursaal after the war was the enormous Stratosphere Rocket ride. 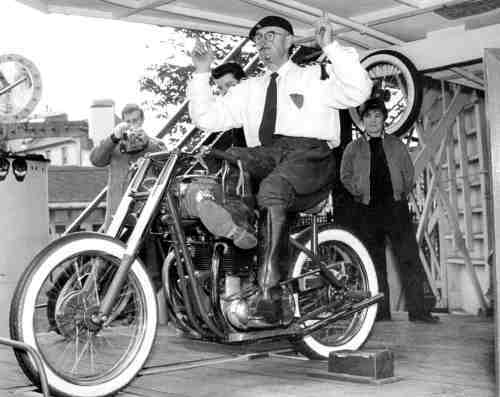 This photograph is dated 1945. 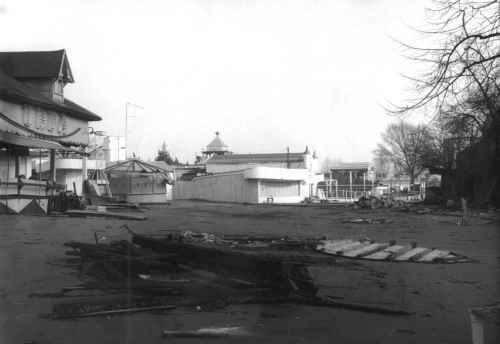 The owners and tenants were asked to remove their rides and stalls, and the whole grounds presented, in 1973-4 a picture of forlorn desolation. 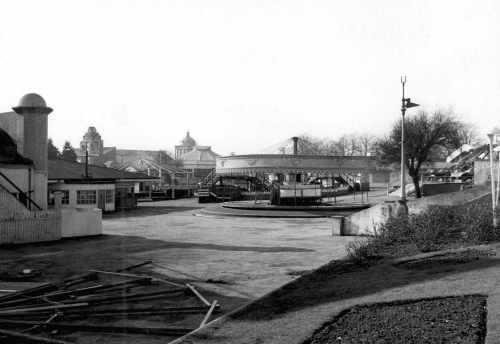 A small area near to the Kursaal buildings was all that remained of the fairground. 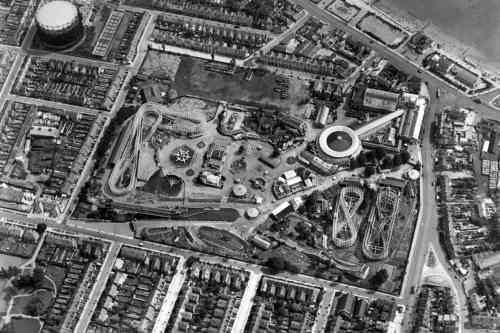 In 1973 the decision was taken to close the Kursaal grounds. 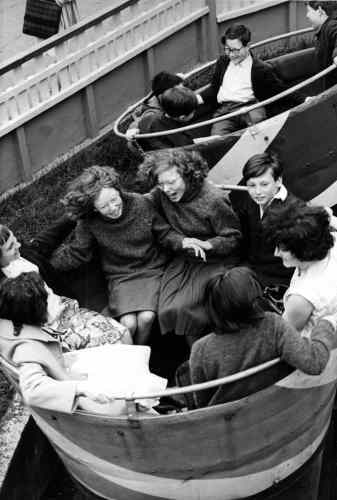 Visitor figures had been declining since the mid 1960s, as holidays to new and further destinations became available. 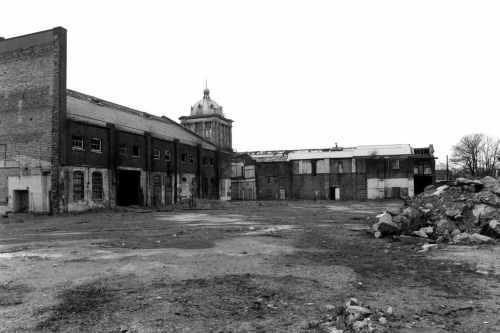 By the early 1990s, the damage done to the buildings by neglect was such that much of the original structure had to be demolished. In the new Millennium the Kursaal buildings live again. 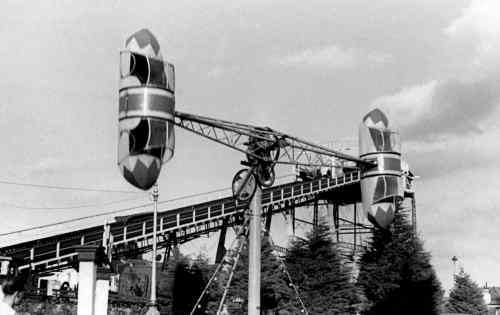 Of course, the Kursaal Gardens - the amusement park - can never be recreated, but at least the buildings live on for another generation.